Looking for a day filled with Gothic and Modernist art, architecture, astounding rock formations, unbeatable views and exceptional food and wine tasting - look no further! Our Montserrat and Wine Country day tour is a well-rounded, all-inclusive, all-day experience for travelers of all ages and interest levels. 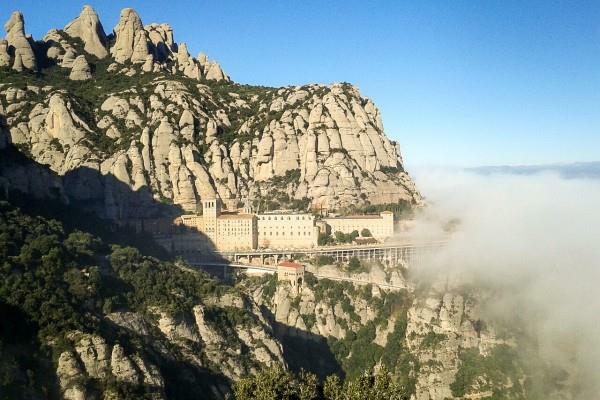 The day begins with a guided visit at the impressive Monastery of Montserrat, located 50 minutes west of Barcelona and standing at an unexpected 725 mts. / 2378 ft. above sea level. This tour consists of a 1000 years of legend, history and culture. Legend has it that in the 9th century, shepherds claimed to have spotted the image of the black Madonna in a cave on Montserrat. The original carving was discovered and removed by local religious figures, and the first church, followed by the monastery, were established in the 11th century. By the 12th century, news spread far and wide of the miracles of Montserrat. The monastic community settled, which prompted pilgrims from around the world to flock to the sacred mountain, as they still do today. The Monastery of the Virgin was founded in 1025, reconstructed various times, destroyed by Napoleon in 1811 and rebuilt in the late 19th and early 20th century by the Catalan Modernist masters, including Gaudí, himself. 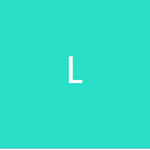 It is, in fact, one of the key inspirations to Gaudí’s Sagrada Familia. The day includes: hearing the famous Boys’ Choir perform (most days), visiting the “Moreneta de Montserrat” (one of the black Madonnas of Europe) and a light walk to Santa Cova, where the black Madonna is said to have originally been found and rescued. 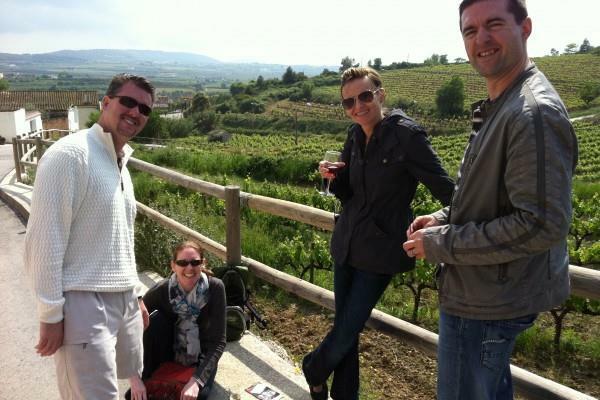 We leave Montserrat and head over to enjoy a fantastic lunch of local Catalan country cuisine in a traditional restaurant at the base of Montserrat, followed by private field tour, guided exclusive visit and three-product wine and cava tasting at one of the premier, small, boutique vineyards in the Penedès wine region. 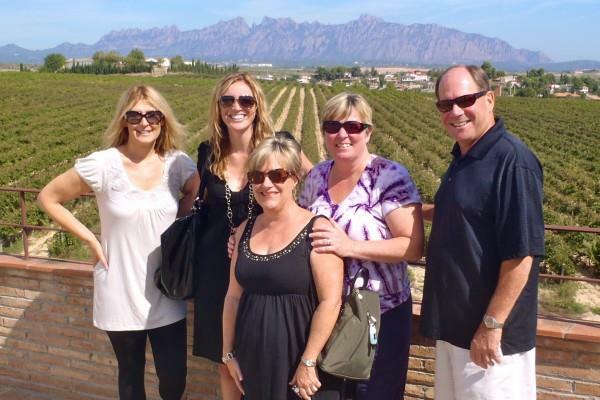 Montserrat and Wine Country Day Tour consist of only 2-8 guests and are guided by one of our fun, informative guides who give you a great, detailed explanation of the history of Montserrat, as well as the history of the region of Catalunya. 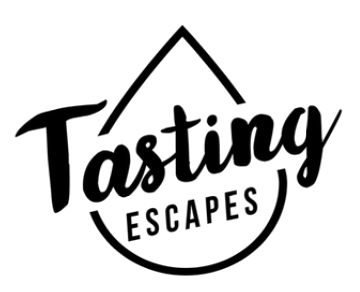 The tour can easily be catered to both young and old, to those with or without specific religious interest, and to both wine connoisseurs and wine ‘enthusiasts’. A truly fantastic and authentic day trip outside of the city during your visit to Barcelona! There will be a surcharge of 15 EUR / person if you end up being the only two clients on any non-private tour. 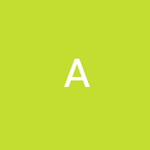 Although this is not likely (especially between April and October), it would be necessary in order to cover guide fees and other costs that would normally be covered by having more than two clients on the tour. The positive side of the supplement is that you would end up getting a private tour at a fraction of the normal private touring price! 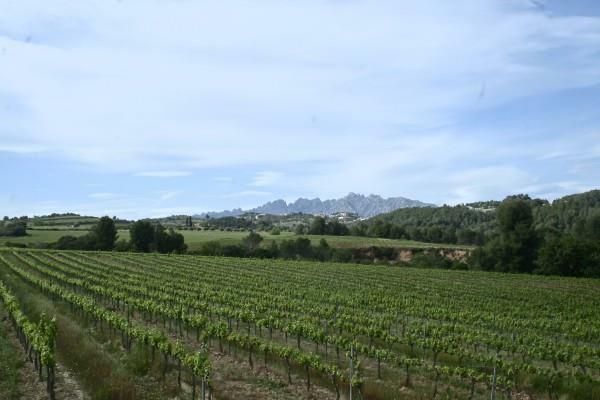 We took the Monserrat & Winery tour, which comprised a full day outside of Barcelona. Monserrat was completely stunning. The lunch at a local restaurant was a good respite before moving on to the winery, which showcased some of local wine. Our guide, Jose, kept us informed of the history associated with what we were seeing, as well as local customs, myths, and more. It was a full, long day but we ... more enjoyed it all! We had an absolutely fabulous day on our tour. Our guide Andrew was extremely knowledgeable on all aspects relating to Catalan culture. We thoroughly enjoyed our morning in Monserrat, lunch in Monstriol was fantastic and to top it all tasting wine in the vineyards of Pardas with owner Ramon was a truly unforgettable experience. Andrew’s attention to detail assured a world class experience. I would ... more highly recommend this tour to anyone considering a day out of Barcelona. Delight your palate with a selection of Tapas, for those who like to taste the local food when they travel. After this tour, you will know about the typical Spanish dishes as we want ... moreto make you live a unique and tasty experience! 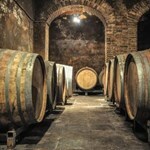 This tour is perfect for history art and gastronomy lovers. You will discover the historic heart of the city, learn about Barcelona’s origins. You will also explore the Gothic quarter, and all it has to offer; the Cathedral, its squares and little maze-like streets where you will lose yourself in time. Discover how this enchanting and magical part of the city was centuries ago. 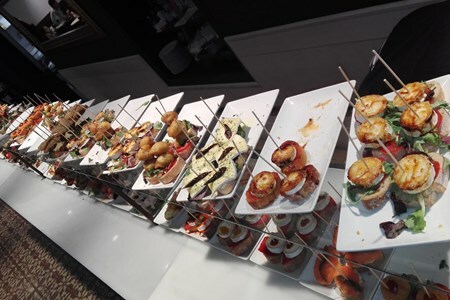 Then, you will get to experience the famous tapas and there is no doubt that you’ll love it! 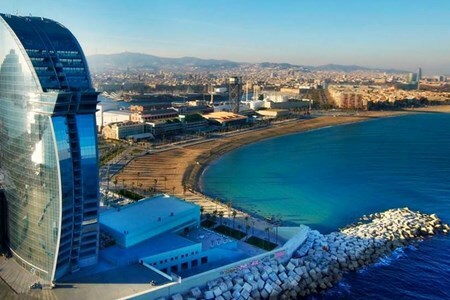 We will pass through the Barceloneta neighbourhood, the old fishermen district from the 18th century where you will see its coastline, and enjoy the charm of its beaches and surroundings. We will take you along a safe route with little traffic, following bicycle lanes and 30km/h zones, which is safe for everyone. Our experienced and knowledgeable guides will show you the city and help you discover its history. We will make stops to tell you more about the different sites and give you the opportunity to fully enjoy them, by taking pictures and making unforgettable memories. See the unique work of Sagrada Família. Appreciate its high, adorned towers and its geometrical shape, a treasured masterpiece by its guests. Take a ride on The Montjuïc Cable Car to Parc de Montjuïc, Mirador, and Castell de Montjuïc as you enjoy the best scenic views of Barcelona. Poble Espanyol is an open-air Spanish architectural museum with full-sized imitations of the characteristic streets, squares, and buildings of the country. Visit the Cathedral of Barcelona which symbolizes the splendor of the Catalan Gothic art and has a great Cloister where thirteen white geese are kept. Meet our pick-up drivers at the airport and transfer to the hotel. You can spend the rest of the day at your own leisure. You will have breakfast at the hotel. Pick up from your hotel for a morning highlight tour of Barcelona. The bus will take you on a sightseeing tour. The first stop is at the well-designed Paseo de Gracia, where you will view the prominent Gaudi houses, La Casa Mila (La Pedrera) and Casa Battló as well as other magnificent buildings of the Modern era. You will also have an opportunity to admire the extreme changes the city went through when organizing and preparing for the Olympic Games in 1992. You will drive by the Olympic Port, the Olympic village, the fantastic beach and the fisherman’s quarter, referred to as the Barceloneta, the Port Vell, Plaza de Colon with its famous Columbus monument. This is where the famous Ramblas of Barcelona begins. The tour continues as we drive to Montjuïc where you will ride a cable car as you enjoy the beautiful views of the city. We will pass by the sports facilities constructed for the 1992 Olympic Games which include the Palau Sant Jordi, the Lluis Companys stadium, the Olympic swimming pool Picornell until we arrive at the Spanish Village. Here you will admire a collection of traditional buildings from all over the country and a collection of the handicrafts made in Spain. Afterwards, we will leave the Montjuïc and go back down to the city center. On the way back, admire the Montjuïc fountains, Venetian Towers, the MNAC and the CC, Las Arenas reconstructed over the olden Plaza de Toros. We will arrive at the Plaza de Catalunya, where we began the tour. Our guide will then lead you to the Gothic Cathedral, through the narrow street of the Gothic quarter and Plaza Sant Jaume where the City hall is positioned and the headquarters of the Catalonian government. Our day one tour ends at the Plaza de Catalunya, in front of the Hard Rock Café, in the city center which is ten minutes away from our office. The afternoon is at your leisure to enjoy this beautiful city and surroundings. Then head back to the hotel. Day three: Barcelona to Montserrat to Barcelona. Pick up from your hotel for a morning tour to Montserrat. You will visit Montserrat Mountain, which is 4,051 feet high. You will go up to the mountain of Montserrat with a Gog – Wheel Train. It is a 15-minute trip with beautiful, spectacular views of the mountain. The rocks of this mountain were formed by natural occurrence centuries ago. The sand, wind, and rain shaped the mountain into strange and varied forms. You will then visit the Royal Basilica of Montserrat, where the famous 12th-century Romanesque statue of Virgen Moreneta, the Black Virgin is placed. 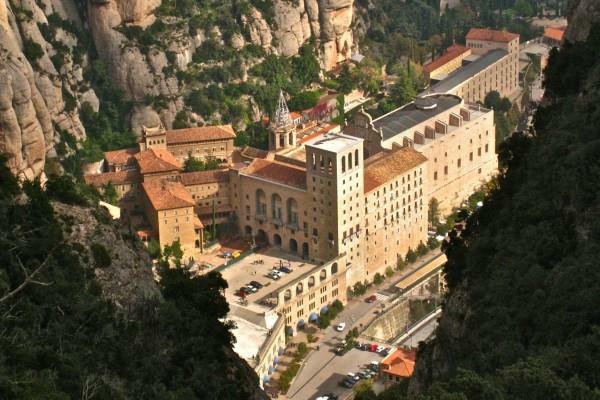 The Benedict sanctuary of Montserrat was founded in 1025 and offers a mystic setting for the Virgin of Montserrat, the patron saint of Catalonia who is enshrined in the monastery's Royal Basilica. The little monastery soon began to receive pilgrims and visitors who contributed to the spread of stories of miracles and wonders performed by the Virgin. Nowadays, Montserrat has been modernized to continue attending to the needs of pilgrims even after a thousand years after it was initially founded. 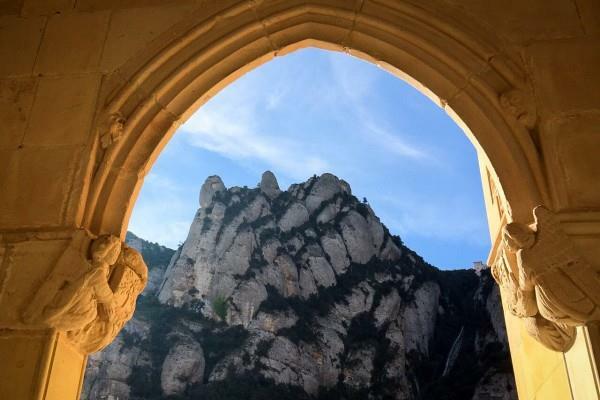 You have included the entrance to the audiovisual exposition about the fascinating history of Montserrat. You will also have the opportunity to taste four Montserrat typical liquors. In the afternoon you are free to continue exploring the attractions that this city has to offer. Then head back to the hotel. Have breakfast at the hotel. The transfer to Barcelona airport. Discover the Gothic Quarter through a fabulous guided walking tour and fall in love with this medieval city and its unique gothic style. Explore the Barcelona Gothic Quarter. Admire the early works of Picasso in the museum named after him. The tour is for a maximum 25 persons per departure to ensure a quality tour. On this walking tour, you will learn about Barcelona’s history, from the period of the Romans through the medieval period until the twentieth century. This will also be demonstrated by hand and brush of the famed artist Pablo Picasso. The tour will start at the well-known Ramblas of Barcelona. You will then be guided to the Reial square, where the ancient Convent of Santa Madrona was situated. 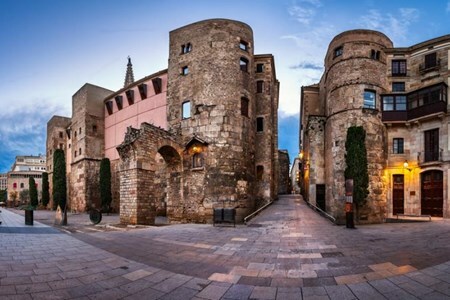 You will also stroll to the Square of Sant Jaume, which was the headquarters of the local government during the medieval period and it still is. The walk through the narrow cobblestoned avenues will take you to the Cathedral of Barcelona, where you will also explore the Plaça del Rei which is also known as King's Square. This is a unique historical site of Barcelona’s royal power. Its ruins which were the Roman city of Barcino are well-preserved underground. The walking tour heads to the fourteenth-century basilica of Santa Maria del Mar, in the community of “El Born.” Here there are also hidden alleyways to the Picasso Museum, which is home to the most important collection of works of Picasso from his early life when he was an art student. The last stop of the tour will be at old Born market. Since the middle ages, this market has historical importance to the city of Barcelona. The market began as open air, in the square, and then moved into a contemporary iron building. It started as a retail market and later became a wholesale market for the expanding Barcelona city. It became the model of Barcelona's market system. After half a century the market was closed, its archaeological remains are well conserved, which you can view as you enjoy a fantastic breakfast in its gastronomic space.